A great afternoon of racing to round off the Jump season! 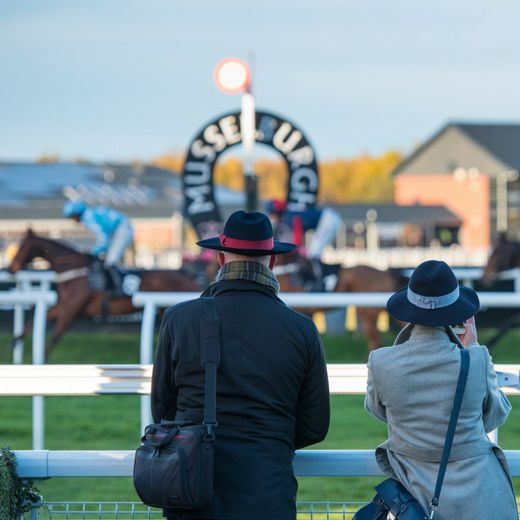 Top jockeys and trainers compete for the Musselburgh 2019 Jump season championship title. Purchase your advance ticket for £17.00 by 11:59pm on 21st of March to SAVE £5.00 per adult - on the day price is £22.00. Children 17 & Under go FREE when accompanied by an Adult. Please note concession tickets are available to purchase at the turnstiles.